1 Who is Mary Hart? 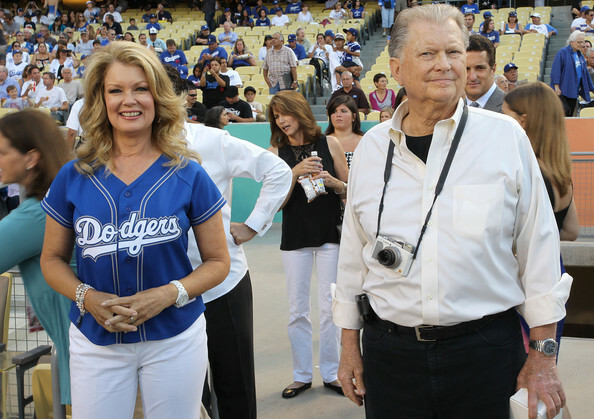 7 Mary Hart Husband, Children, Affairs, Accidents? Born Mary Johanna Harum on the 8th November 1950, in Madison, South Dakota USA, she is a television personality, best known to the world as the long-running host of the popular talk TV show “Entertainment Tonight”, having served in the position from 1982 until 2011. She has worked on several other projects, but the position of a host of “Entertainment Tonight” has been the hallmark of her career. Congrats to my former colleague & friend from @entertainmenttonight, the legendary #MaryHart on her life time achievement award… Excited to watch her receive this honor Sunday 4/30 @ 8pm ET/5pm PT! The only daughter born to Dorothy and Robert Harum, she has two brothers, David and Michael. Mary spent her first few years in South Dakota, but would later move to Denmark with her family, which resulted in her becoming fluent in the Danish and Swedish languages. She went to Augustana Academy, and after matriculation enrolled at Augustana College, from which she graduated in 1972. During her studies, Mary was crowned Miss South Dakota in the 1970, and in the 1971 Miss America pageant, Mary reached the semi-finals but failed to make a bigger impact. Before she became a prominent TV personality, Mary found a spot for herself at Washington High School, teaching English for two years, but concurrently also worked at KSFY-TV, a local NBC affiliate station on which she had her own talk show. She left the high school job and fully-focused on her television career, with her next stop being WMT-TV in Cedar Rapids, Iowa, but soon joined KMTV, located in Omaha, Nebraska. Looking to move further, Mary left for Oklahoma City, where she found a place at KTVY, which is now KFOR-TV, working with Danny Williams, on the show “Dannysday”. However, she couldn’t find a suitable job for her skills and needs, and decided to leave journalism and try herself as an actress. With $10,000 in savings, she settled in Westwood, a neighborhood of Los Angeles and started attending auditions. Without formal training, it was hard for Mary to land any notable role, and with just a minor role in the soap opera “Days of Our Lives”, and some appearances in TV commercials, Mary was nearing bankruptcy. However, destiny had something completely different for Mary – stardom. She returned to journalism and television in 1980, when she became the co-host of the Los Angeles version of the PM Magazine, after a year becoming a co-host of Regis Philbin’s first national talk show aired on NBC. Although the show was canceled just four months later, Mary was interviewed by “Entertainment Tonight”, and a day later was hired as a correspondent, and within three months was co-hosting the show for the first time with Ron Hendern. She remained on the show until 2011, overseeing the change within co-hosting partners from Hendren to Mark Steines through colleagues John Tesh and Bob Goen, with Mary becoming a national star, and the longest-running host of “ET”. In addition, Mary has also worked on other projects, such as singing and dancing at the Las Vegas Golden Nugget Hotel and Casino, while also appearing in several TV series and films, such as “An American Carol” and “Swing Vote” both in 2008, while she also voiced the character Fairy Hart in the animated series ‘The Fairly Odd Parents”. Most recently she appeared as herself in the TV series “Baby Daddy” (2015-2016). Although she hasn’t had much success aside from “ET”, Mary has become a prominent personality and has won a number of awards such as the Daytime Emmy Lifetime Achievement award, and been awarded a Star on the Hollywood Walk of Fame, so increasing her wealth. So, have you ever wondered how rich Mary Hart is, as of mid- 2018? According to authoritative sources, it has been estimated that Hart’s net worth is as high as $10 million. Pretty impressive don’t you think? However, her wealth isn’t only reflected in money, but also assets; she owns two houses in Montana, one of which is a 7,000 square foot home found on a 160-acre ranch, and the other a home in Palm Desert, California. 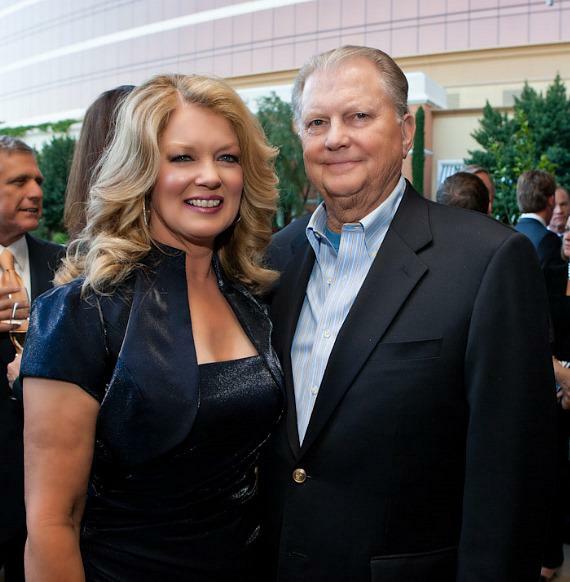 Mary Hart Husband, Children, Affairs, Accidents? When it comes to her personal life, Mary has been quite open about her life behind the scene; since 1989 she has been married to Burt Sugarman, a film and TV producer, after which she converted to Judaism, and with whom she has a son – Alec “AJ” Sugarman. She was previously married to Terry Hart from 1971 until 1979. Back in 2009, Mary broke her left wrist while at home and in order to cover her bruise and swelling, she wore a variety of slings, brightly colored and designed to match or complement her wardrobe for each show. Mary has supported a number of charitable organizations, including New Hospital Building Campaign Committee for Children’s Hospital Los Angeles, and is the official spokeswoman for Edith Sanford Breast Cancer Initiative, among many other contributions. Over the years, Mary has become an avid fan of baseball, especially of the Los Angeles Dodgers team – she has expressed her support through her performance of the national anthem before the games on several occasions. She is a frequent visitor to home games, and has her own seats in the stands. Mary hasn’t been a great fan of social media platforms, however, she started using Twitter, on which she now has close to 10,000 followers, but which has remained inactive since she left “Entertainment Tonight”.